FFD will be celebrating a birthday (not ours) my sister-in-law’s. But, I will be travelling and family-eventing-it-up for a few days. I will probably be able to keep designing, photographing, etc… but, there will be more of a lag between email replies and tweaks for a few days (starting April 27 until may 2nd). 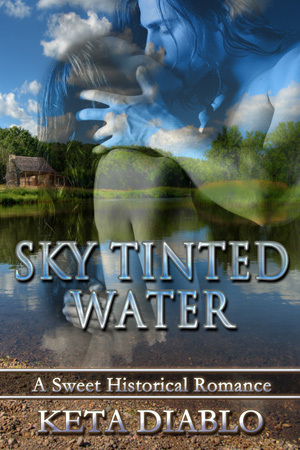 Keta Diablo informs me that her book Sky Tinted water, an FFD cover, is in the semi finals here: Creme dé la Covercontest at InD’Tale!